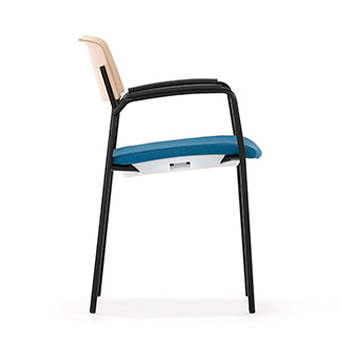 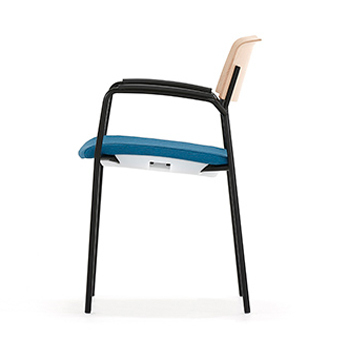 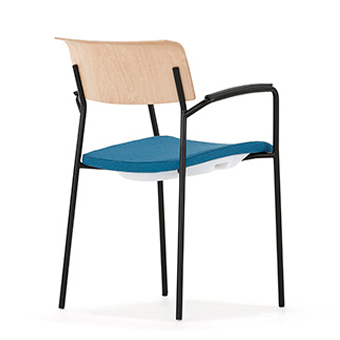 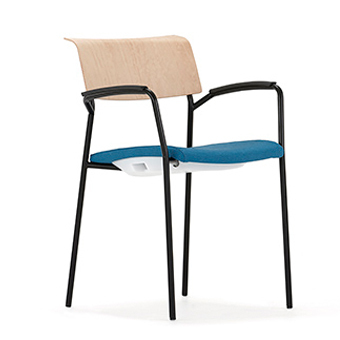 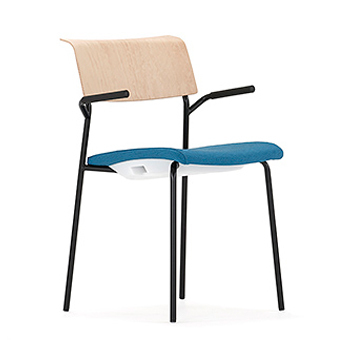 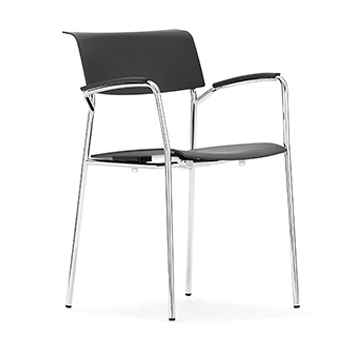 Simple and elegant mulit-purpose seating, Lip takes its name from the distinctively detailed top of the backrest. 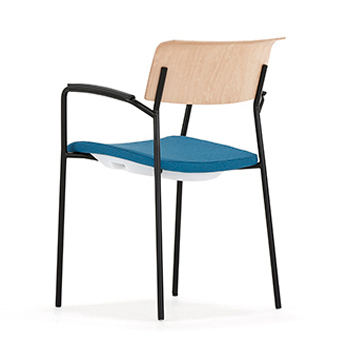 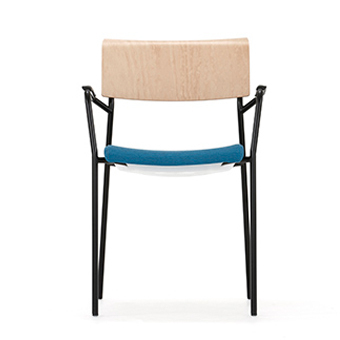 The lip of the back together with its straight back edge provides an interesting accent when the chairs are linked or arranged in rows, but more importantly the feature provides superb comfort in the backrest. 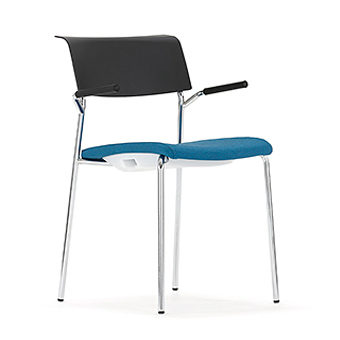 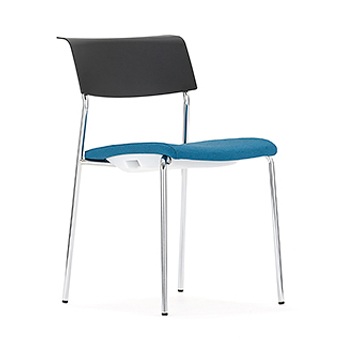 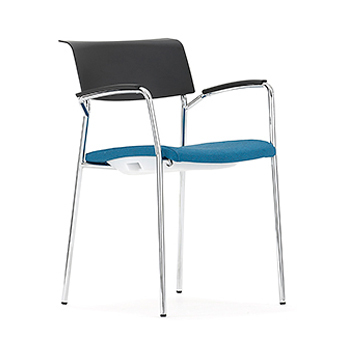 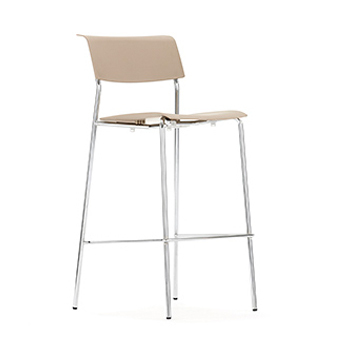 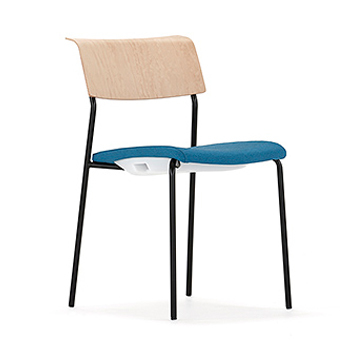 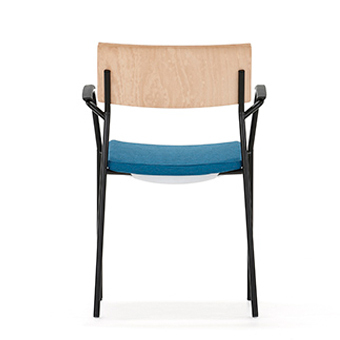 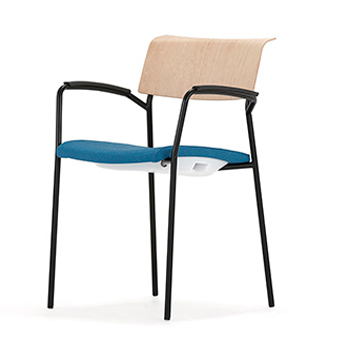 Lip includes two arm styles, square and round seat styles, platic or wood seats and backs and an upholstered seat option, making it perfect for all manner of leisure, catering and corporate installations.